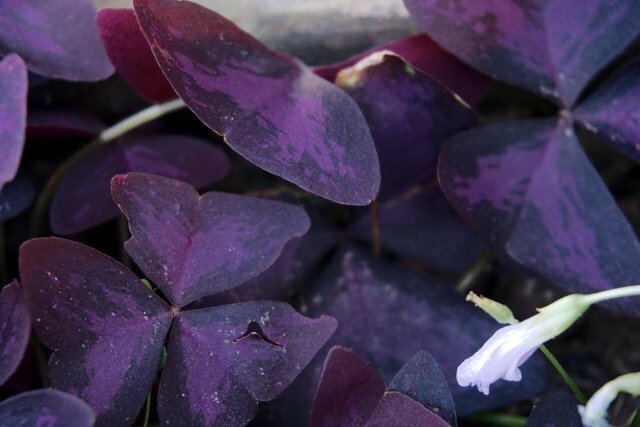 Color Challenge Sunday - Purple - Large Purple Clover Looking Plant Of Some Sort ! I was helping mom over at her house the other day when I notice these purple clover looking things, I asked her what they were and she didn't have any idea, must have just grown wild in her flower beds. 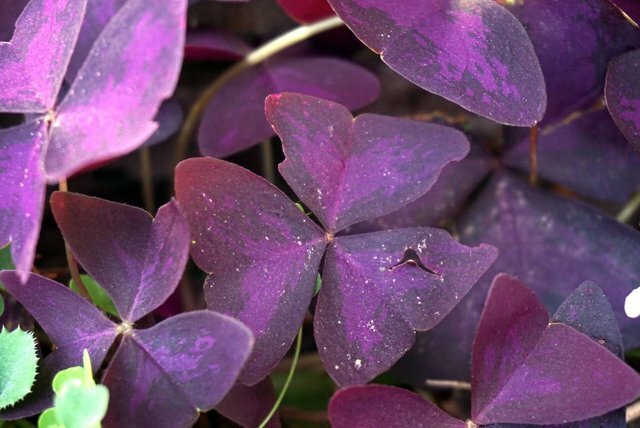 Anyway, for your viewing pleasure I present the Purple Clover looking plant for Sundays Color Challenge in the hue of Purple!